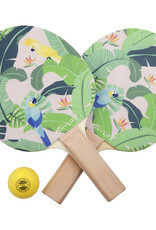 One is company, two is a crowd and three is a party so get your friends over and let the games begin. 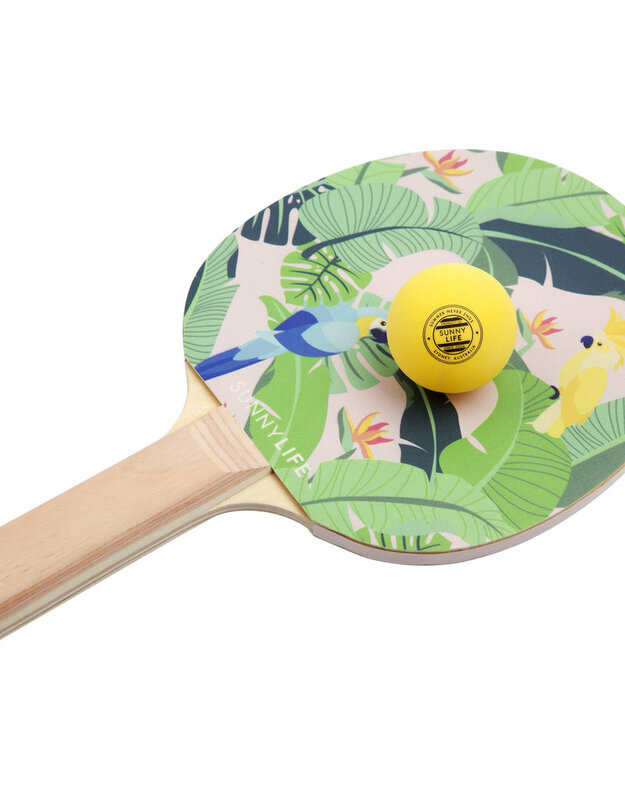 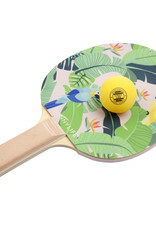 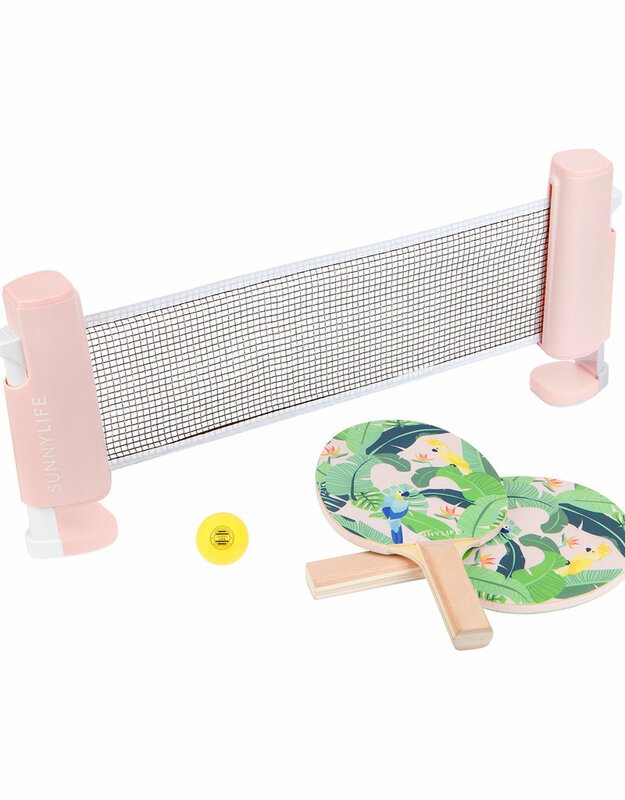 Hit the backyard and prepare to aim, set and match with the Monteverde Ping Pong Play On. 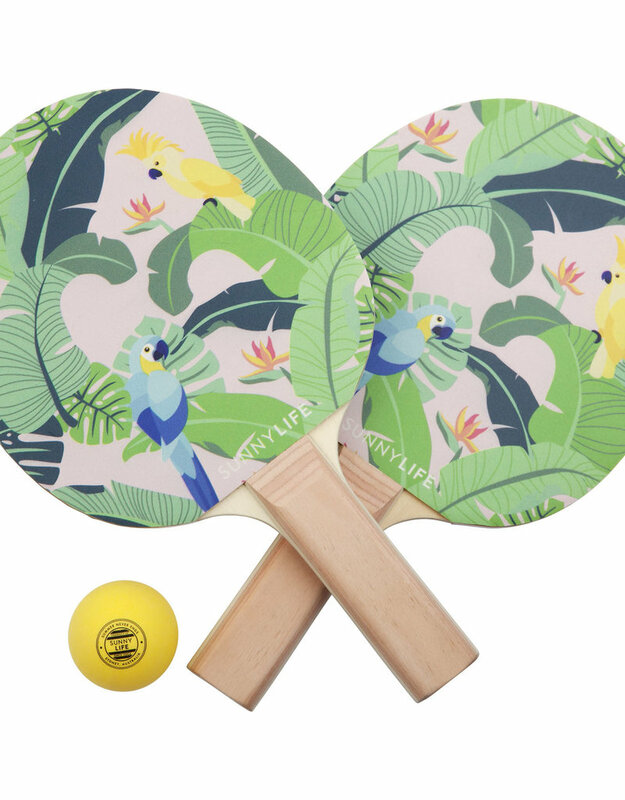 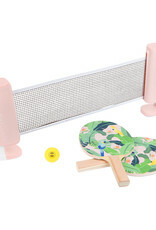 Includes x1 net, x2 ping pong paddles, x2 ping pong balls.